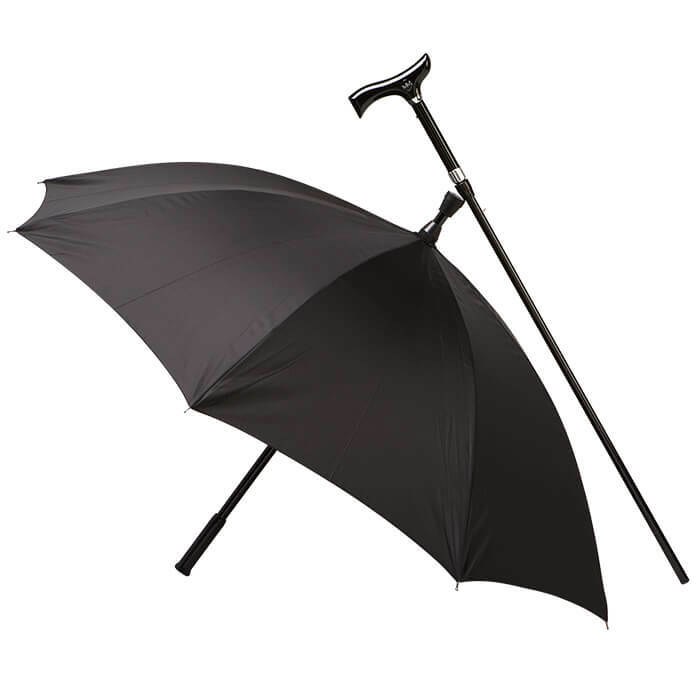 High Quality ‘sprung’ umbrella. Lightweight, height adjustable cane. Range of colours.